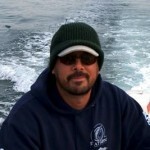 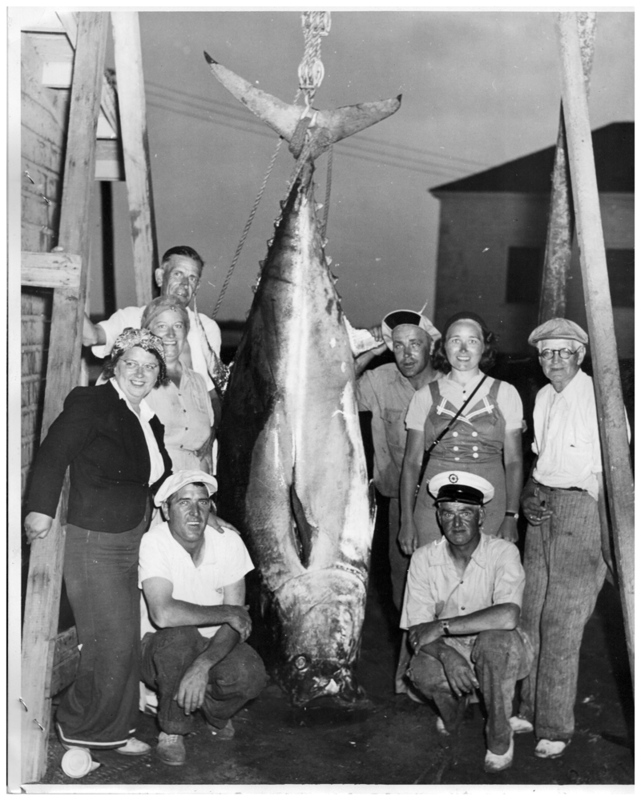 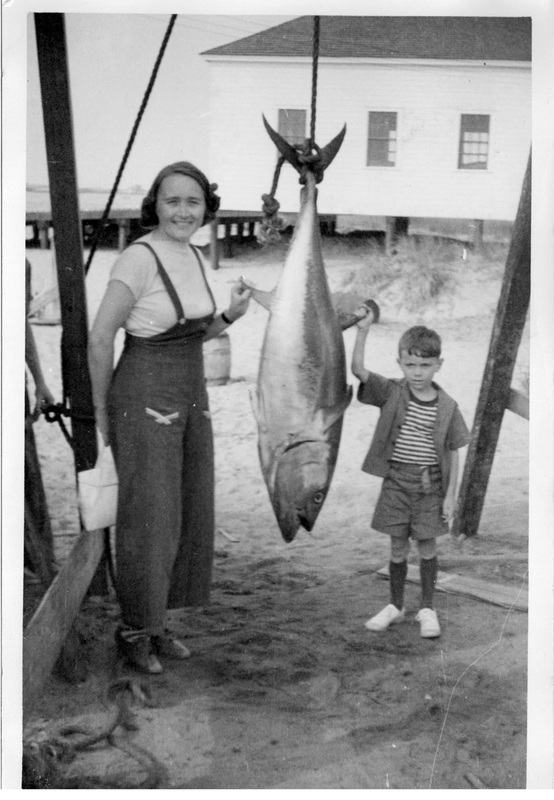 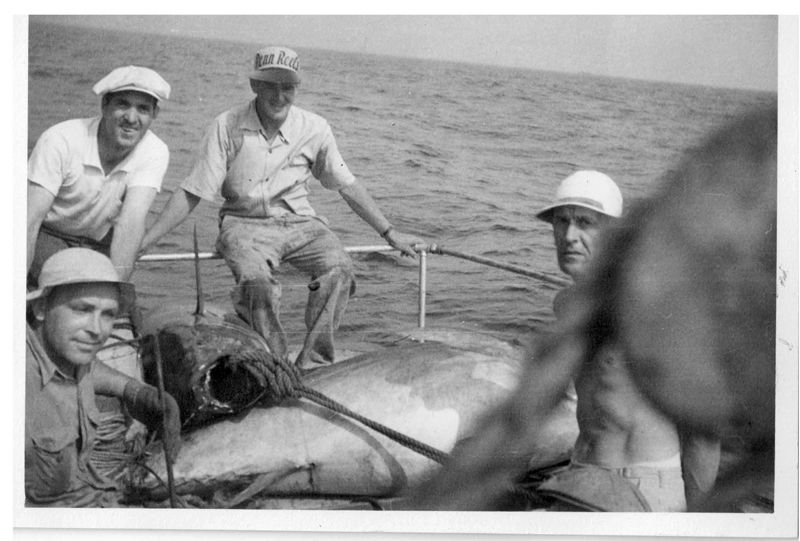 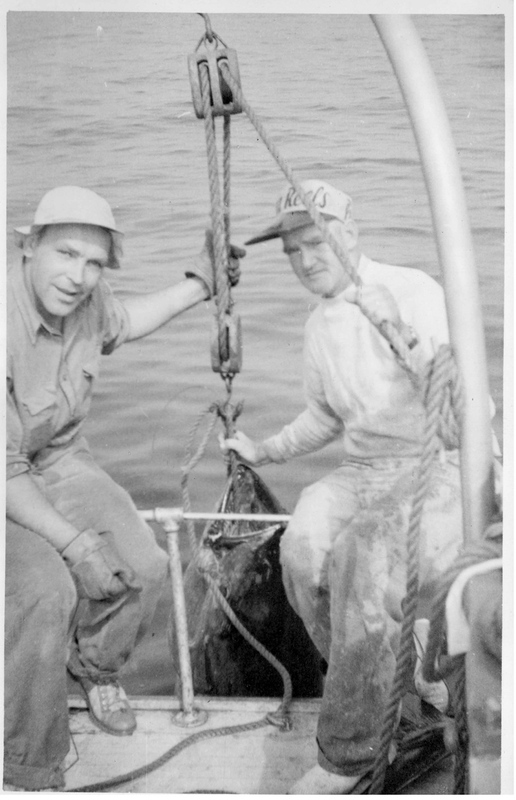 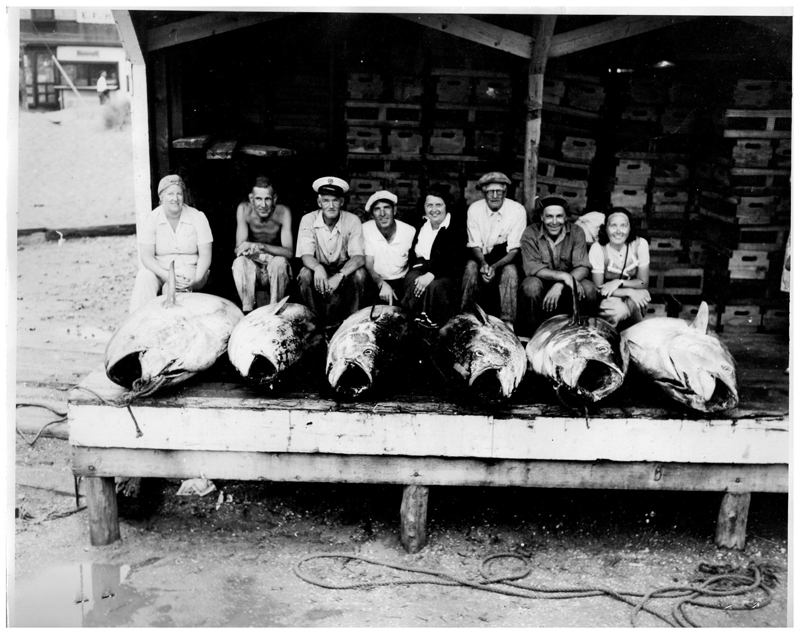 Here is my Aunt Gussie and Uncle Johnnie during some of their New England Bluefin Tuna hunts. 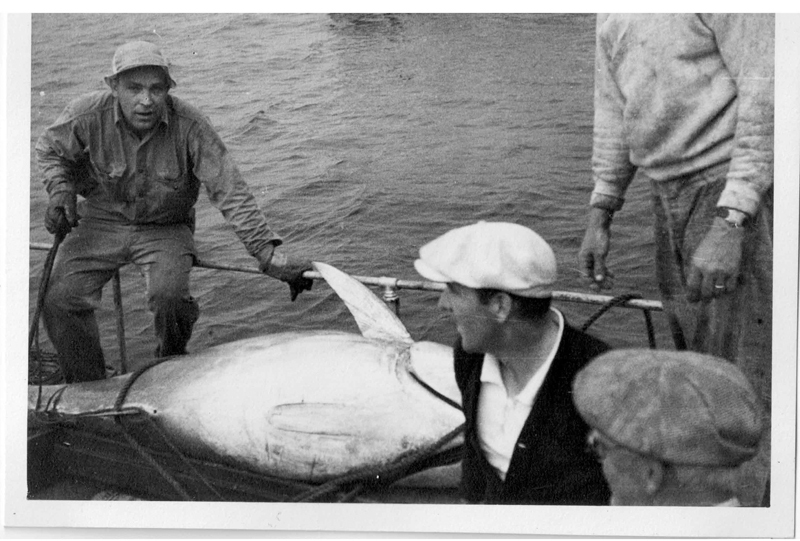 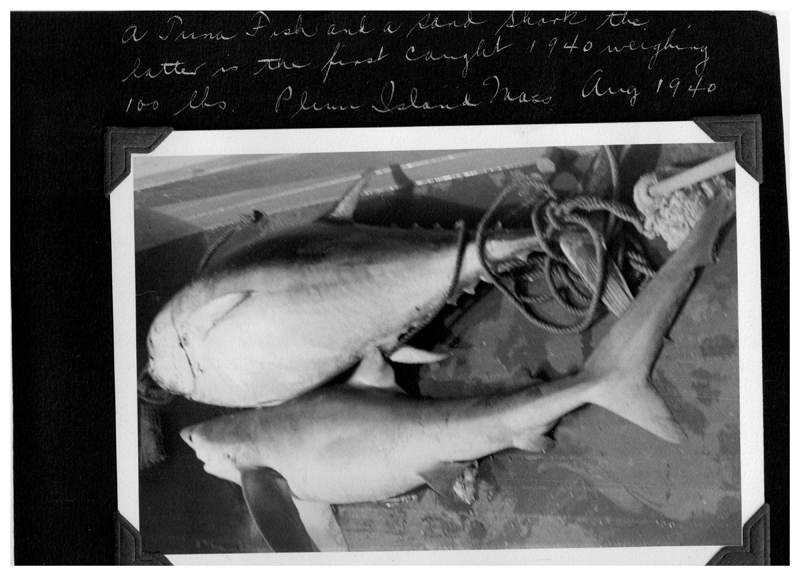 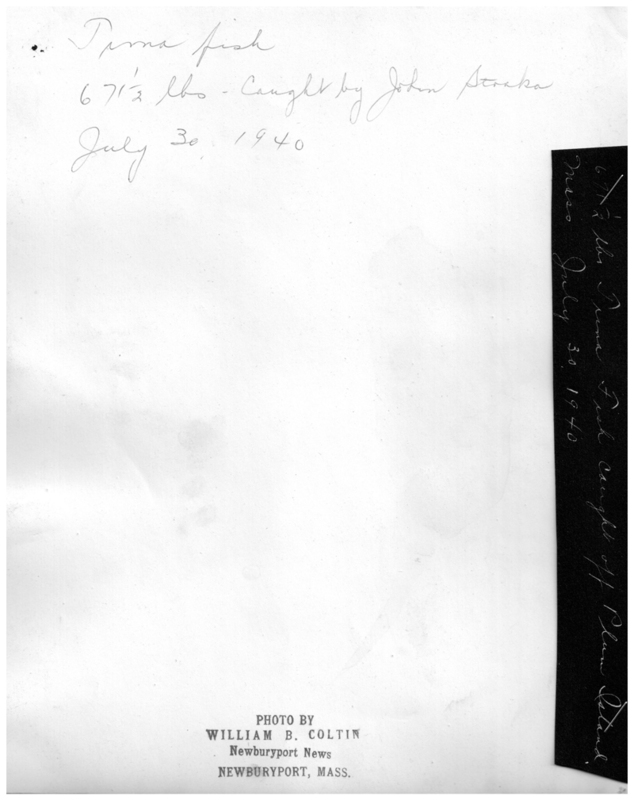 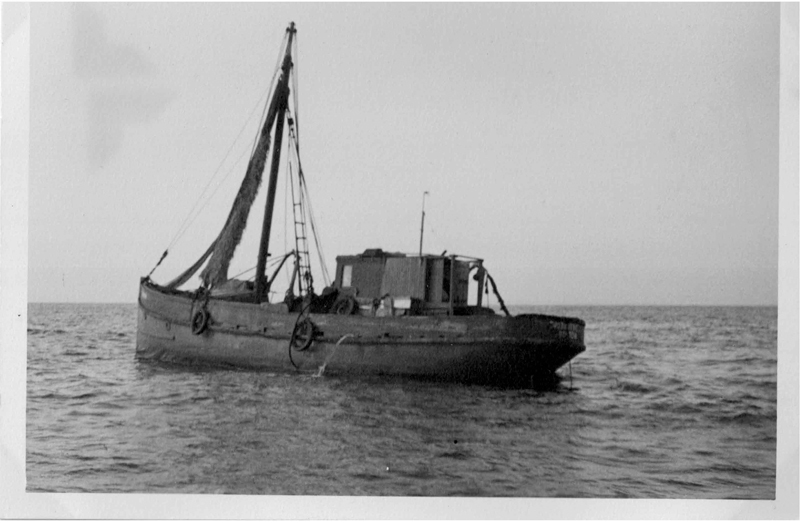 They broke a few records back in the 1940′s from Plum Island, Massachusetts and I was fortunate enough to scan some of their pictures after a long hunt to locate them. 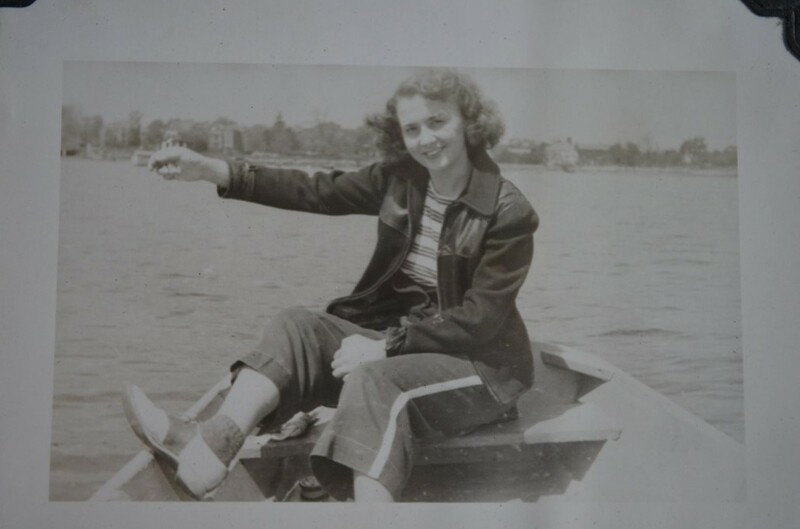 I also attached some pics back when my Grandfather and Grandmother were just dating. 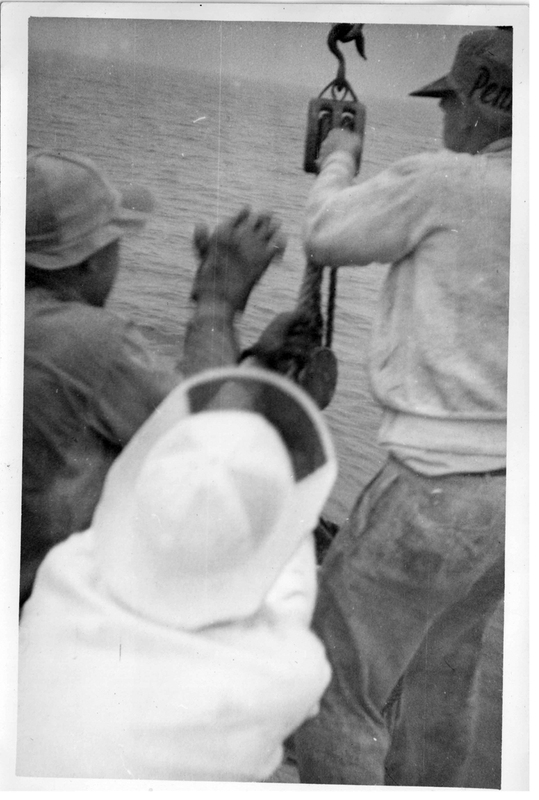 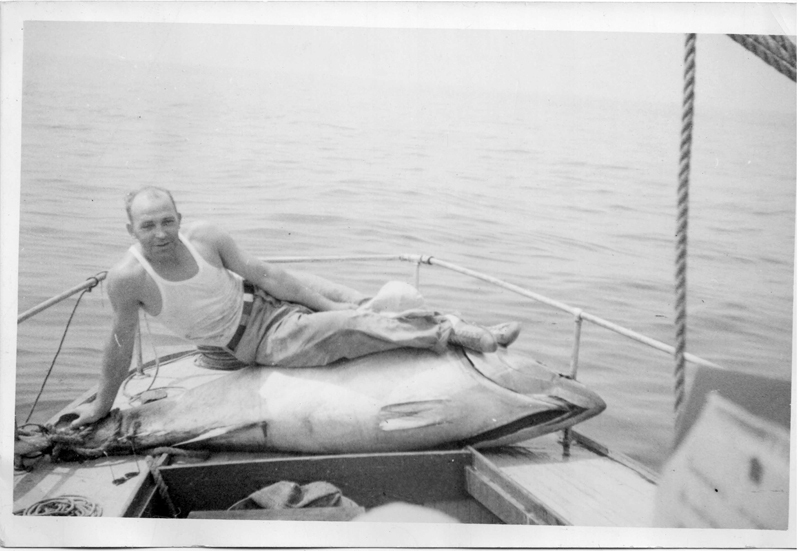 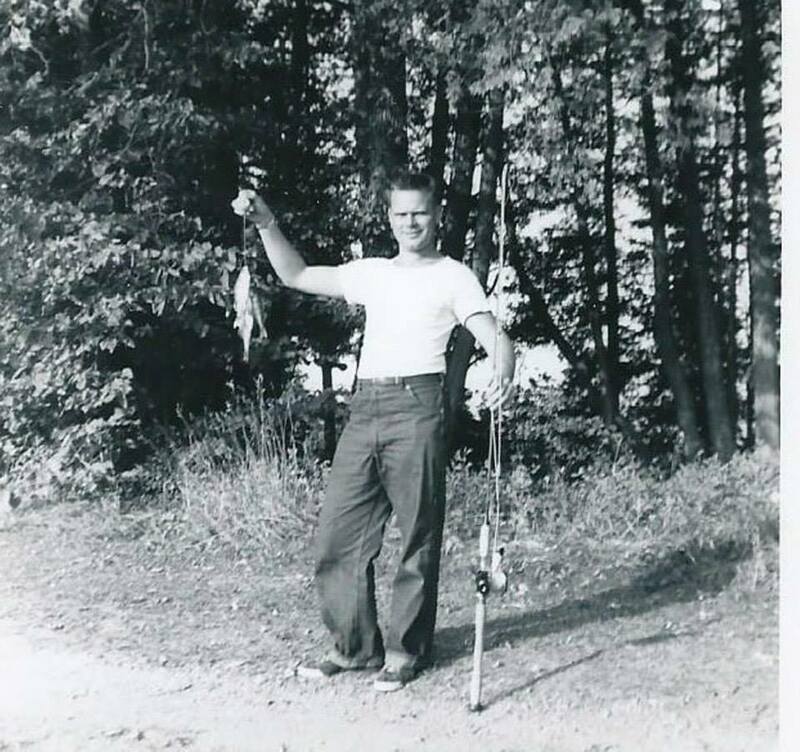 I have no idea of the dates, but all I know is my grandfather was over geared for those little fish while my grandmother was hand lining them.I hope you enjoy looking through them as much as I did. 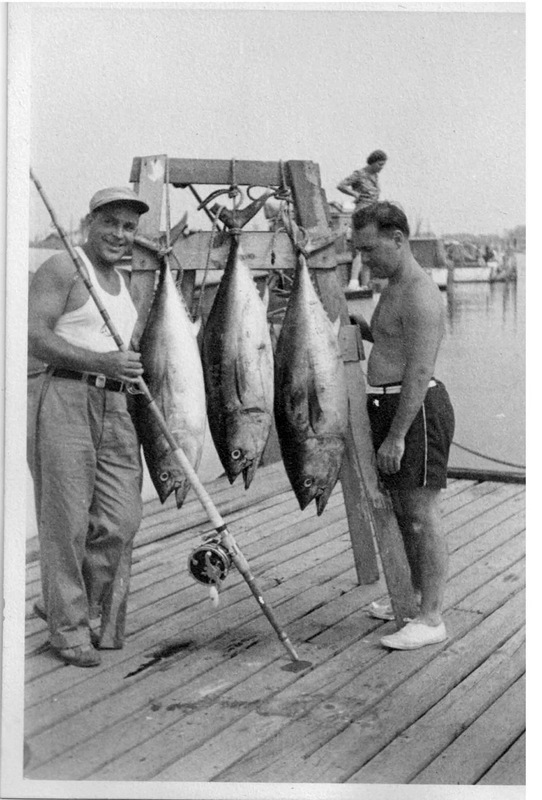 Most of the Blues were butter balls!